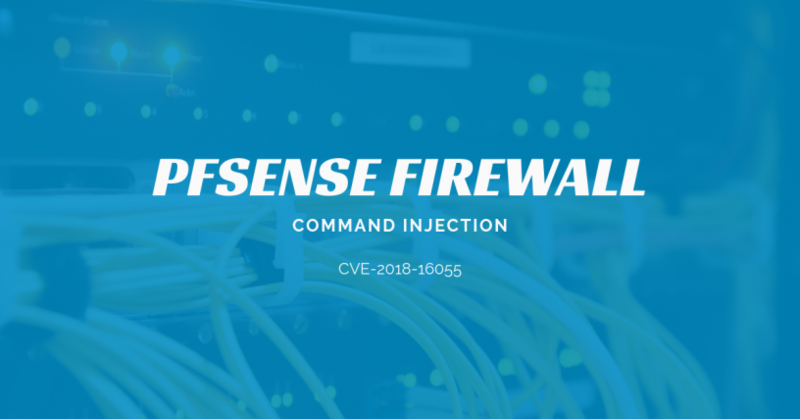 An authenticated command injection was discovered on pfSense firewalls. Anyone with access to status_interfaces.php could relinquish a DHCP lease and inject arbitrary commands under the context of the root user. 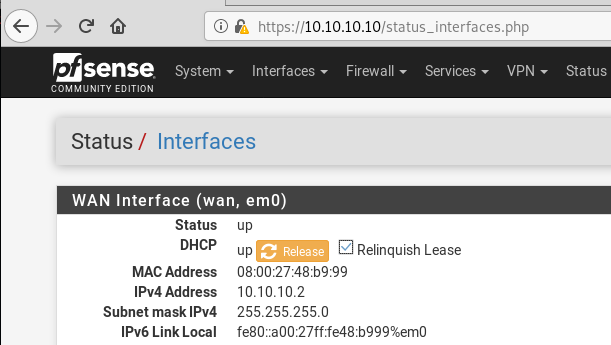 I have pfSense’s management interface at 10.10.10.10 in Virtual Box. If you navigate to status_interfaces.php, check Relinquish Lease, then click the Release button there are two vulnerable HTTP POST parameters. For demo purposes, I assigned the WAN interface a random IP because it can’t reach the internet anyway. 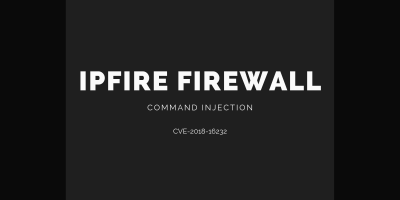 The parameters “ipv” and “ifdescr” are both vulnerable to command injection. For this example, I am only going to exploit the parameter “ifdescr”. I will inject the id command and pipe the output to a netcat listener. The listener captured the output, and I can execute commands as the root user. Their Github commit with the fixes is located here. 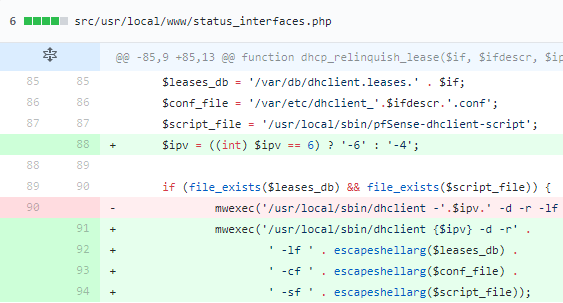 The developer did not use escapeshellarg() on $ifdescr which went into $conf_file and $ipv (user-controlled parameters) before using them in a shell. 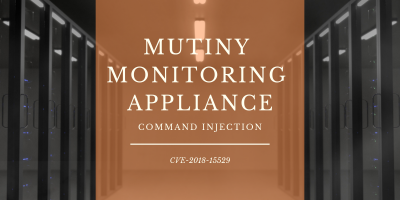 August 26, 2018 – The vulnerability details were sent to the vendor. 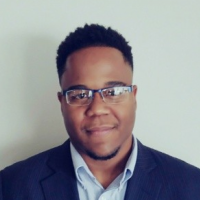 August 27, 2018 – The vendor confirmed the vulnerabilities. September 24, 2018 – The vendor released version 2.4.4 with the fixes. December 9, 2018 – Published (this post).